According the National Association of Realtors, nearly a third of real estate home buyers this year will be entering the housing market for the first time. 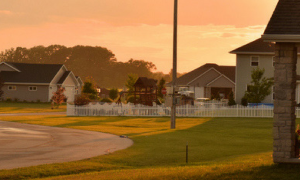 For those who have bought a home in the past, you can certainly attest to all of the roads that need to be navigated before moving into that first home! That’s why we dedicated the entire week of May 13th to posting content geared at helping first time buyers. Our efforts at helping first time home buyers didn’t end with posting content to the Blue Matter blog, we took the conversation to Twitter and shared insights, opinions and questions via the #FirstHome hashtag. 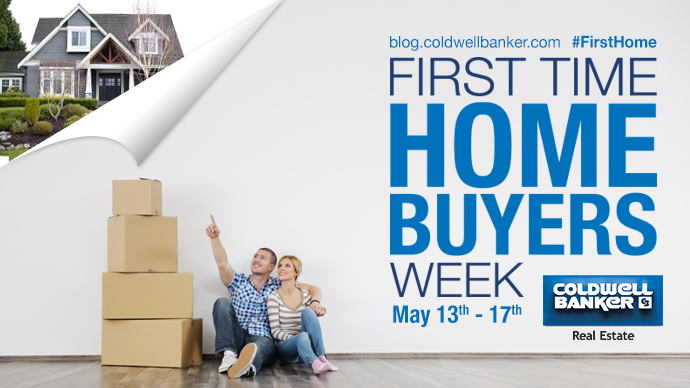 Whether you’ve missed out on any of the content from First Time Home Buyer Week or simply want to revisit anything, here’s a laundry list of the 20 pieces of content we posted. You’ve heard the term before, but do you really know what it means? Don’t feel embarrassed, I didn’t really understand what it meant or the importance of being pre-approved for a mortgage until I started the process of searching for my first home. As with most change, it happens gradually over time as opposed to overnight. So I’m not quite sure when it happened, but I recently realized that I’m ready. I want to own my own home. Real Estate 101: What is a Mortgage? In this video, Diann Patton of Coldwell Banker Grass Roots Realty explains the basic points of what a mortgage is. Diann Patton of Coldwell Banker Grass Roots Realty share why interest rates are so important in this latest video. It has been a little over a month since my girlfriend and I took the leap and decided that NOW was the time for us to buy. With five plus years experience working for the Coldwell Banker brand and hours of HGTV television shows under our belts; we thought we’d be grizzled veterans who wouldn’t be surprised by anything. We were wrong. Diann Patton of Coldwell Banker Grass Roots Realty talks about how you should approach trying to find the right person to work with on what is most likely the single greatest purchase of your life. …My girlfriend and I celebrated over dinner and remarked on how incredibly easy everything had been so far. It was true; the whole process had been pretty much conflict free and a walk in the park up until that point. Then we had the home inspection. In this video Diann Patton of Coldwell Banker Grass Roots Realty gives you a simple explanation of what these two terms mean and why they are so important. Jessica Edwards, a Sales Associate with Coldwell Banker Sea Coast Realty, provides real estate advice and tips for first time home buyers. 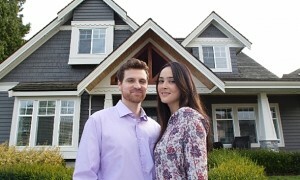 Before my girlfriend and I took the “leap” and jumped right into searching for our first home to buy, I was impervious to the joys of property taxes and its huge impact on the amount of home you can buy. From my initial conversation with my mortgage advisor Stephen Kulisek, I learned that upward shifts in the purchase price of a home have minimal impacts on what my monthly payment would be versus seemingly small shifts up in property taxes. Diann Patton of Coldwell Banker Grass Roots Realty explains just what happens after that offers is made. 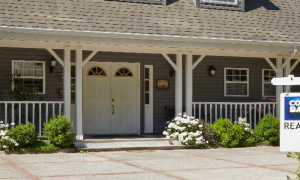 Diann Patton of Coldwell Banker Grass Roots Realty gives you the lowdown on what to expect when it comes time to close on that first home. Real Estate 101: What is a Walk Through? In the video above Diann Patton of Coldwell Banker Grass Roots Realty talks about why you want to make sure you are focused when it comes time to do your walk through on your new home.